Last week, Sophie Jaffe, founder of Philosophie talks about the importance of connection, self-care and speaking your truth within your brand and blog. 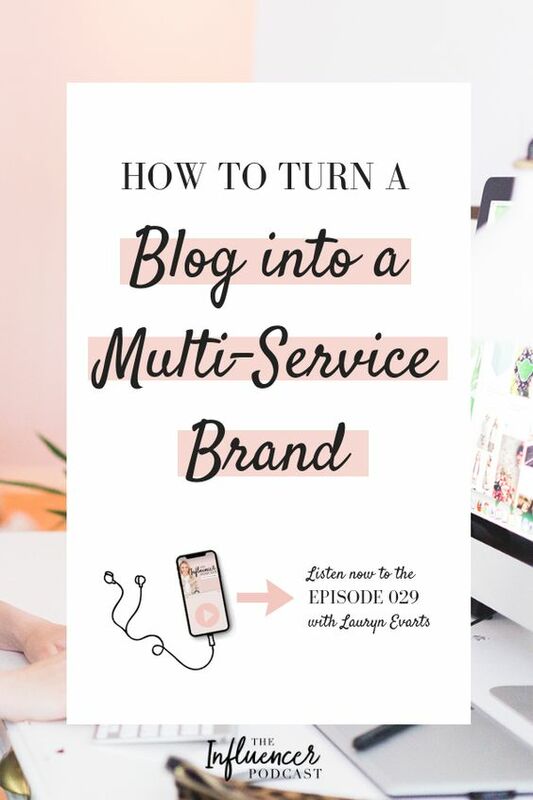 This week The Skinny Confidential’s Lauryn Evarts shares her secrets to turning a blog into a successful multi-service brand. Today is an exciting interview as it happening in person with the one and only Lauryn Evarts of TSC. So let’s get to all thing Skinny! The idea for The Skinny Confidential came about when Lauryn was attending San Diego State University and was incredibly frustrated by the lack of healthy food options on campus. Attending school full-time, working days & nights, and teaching reformer Pilates and Pure Barre meant that the budget conscious Lauryn started modifying meals & the rest became blogger history She started sharing her healthy tidbits, and The Skinny Confidential has now evolved from a fitness and health blog to an influential community for women all over the world to come & SPILL their tips & tricks. It’s a source of inspiration for women. It is also one heck of a brand! The Skinny Confidential won the #1 health and fitness blog in the world on Bloglovin' and became a book, a wildly popular podcast, and soon to be product line. Lauryn is an influencer through and through. She has worked with brands including Nordstrom TopShop, Free People, SHAPE, Nasty Gal, Skinnygirl, and Benefit Cosmetics and has been featured on women's health magazine, The Huffington Post, Self Magazine, Who What Wear.